Please complete the form to reserve you place. Course is limited to 6 people only. BodyActif is the only UK AquaStretch™ training provider and provides you with 12 REPS points. The AquaStretch™ UK certification is a two day training. 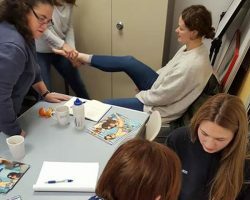 The course will consist of an introduction to AquaStretch™ as a technique and a method for unwinding fascial adhesions, we will learn about fascia and its significance in the human body. 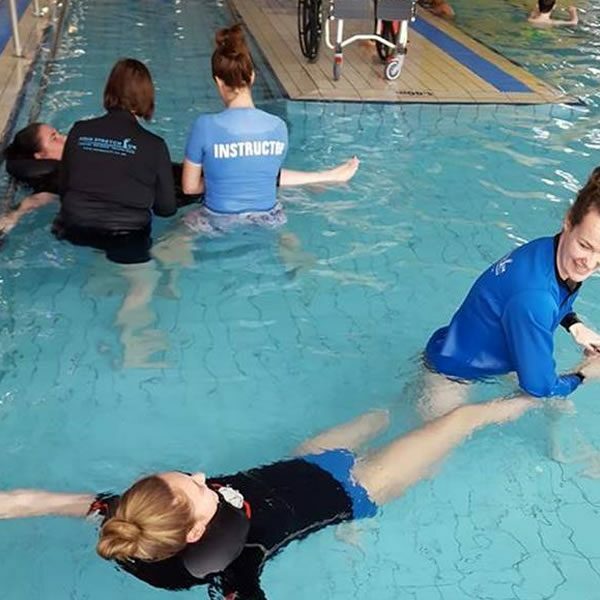 You will get the opportunity to learn the hand placement skills needed for the grips and holds used in AquaStretch™ on land, followed by the first pool session which will re-affirm these skills and assist in learning how to recognize adhesions in the aquatic environment. 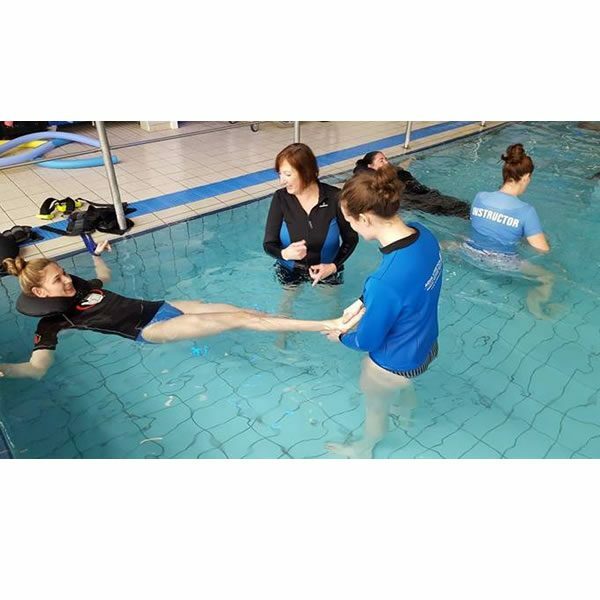 After lunch we will go straight to the pool where we will learn to put the whole lower extremity sequence together in a time effective manner and you will give and receive a full lower extremity AquaStretch™ session. A quick lecture is followed by a second pool session before the day concludes in the classroom. Day two will include the AquaStretch 4 stage procedure followed by the procedure for the upper extremity. We will then go to the pool to put the whole technique together. After lunch you will get to learn about the research that has been undertaken using AquaStretch™ before we return to the pool for our practical assessment of the entire technique. 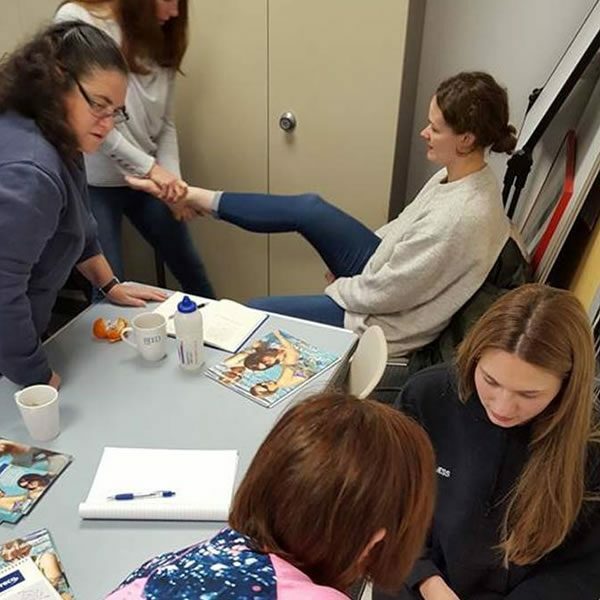 You will be expected to complete a full AquaStretch™ session safely including all verbal instructions within 25 minutes by the end of this course. Price £365 includes manual, dvd and pool laminate. Once you have completed the booking form, you will be redirected to paypal for your secure payment. We accept all major credit cards and you do not need a paypal account in order to pay.